Affirmation: I am a clear channel of love, light, and well-being. All is well in my life. About the stone: Quartz is a prolific mineral composed of silicon dioxide and is found in several forms. Spiritual uses: Clear quartz carries within it the full spectrum of light. It transmits and transduces energy. 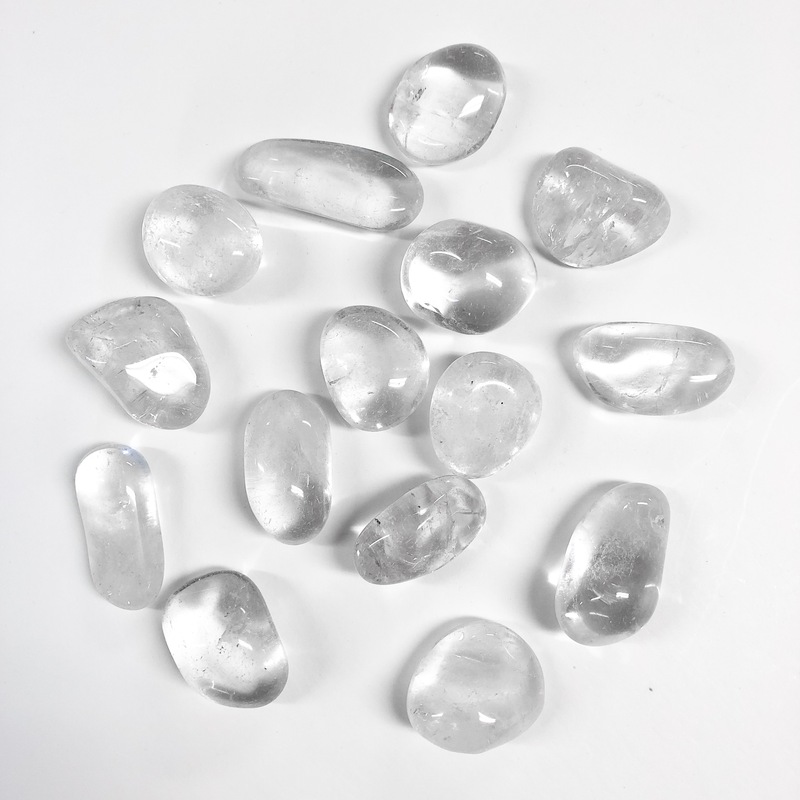 Mental uses: Clear quartz helps you stay focused on the goal at hand. It’s a perfect companion for students of all ages and all teachings. As its name implies, clear quartz encourages clarity of mind. 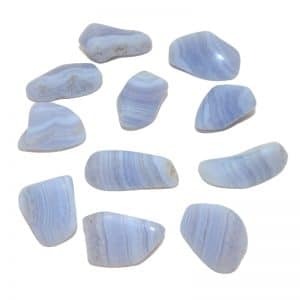 Emotional uses: Clear quartz helps you get clear on the real source of your emotional upset. Pay attention to your feelings and emotions while holding clear quartz as it amplifies whatever you are focused on. 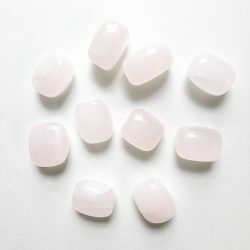 Physical uses: Clear quartz is a crystal that essentially supports your overall well-being. 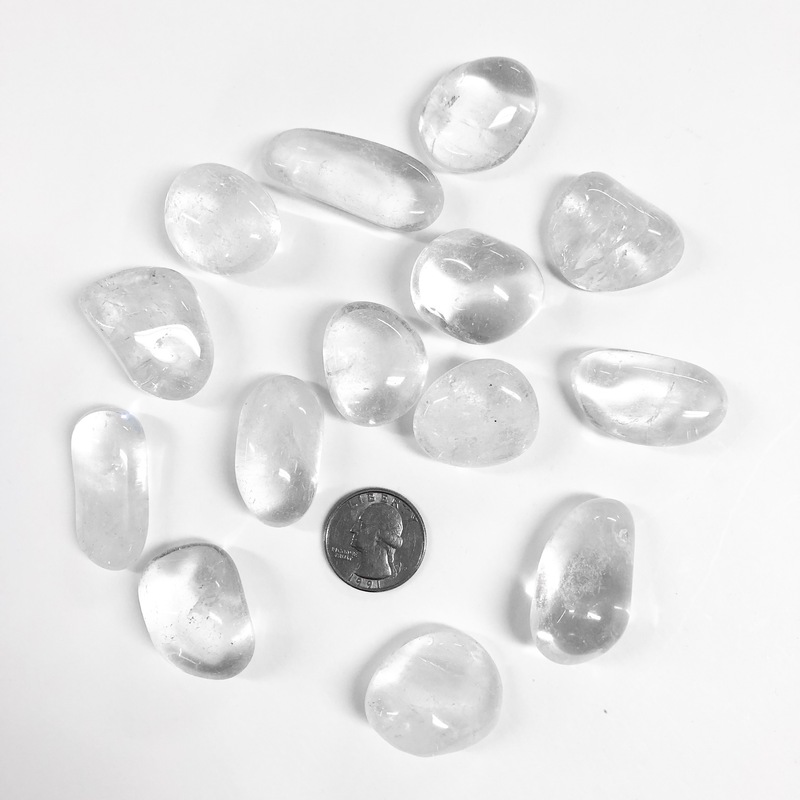 Whatever you intend or focus your attention on while holding clear quartz will be amplified.